According to the third U.N. Intergovernmental Panel on Climate Change (IPCC) report, keeping temperatures within the internationally agreed upon upper threshold limit of 2°C (3.6°F) would have a negligible impact on growth compared to the powerfully destructive impacts of unchecked climate change. 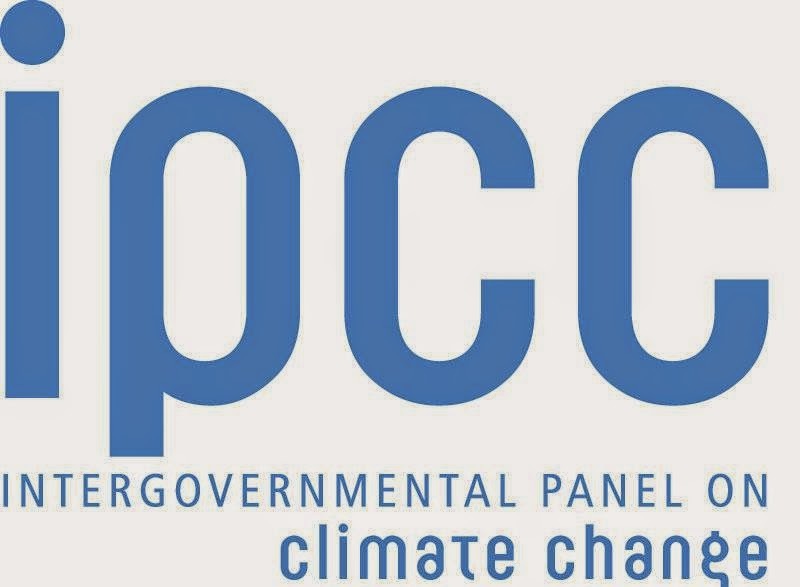 The third of four IPCC reports released in April indicated that addressing climate change would have a net effect on growth of 0.06 percent per year. This cost to economic growth does not factor the economic benefits of avoiding climate catastrophe. The economic costs of combating Climate Change in IPCC's Fourth Assessment (AR4) in 2007, show that the cost of stabilizing at carbon pollution at 445 ppm CO2-eq corresponded to “slowing average annual global GDP growth by less than 0.12 percentage points.” This means that the cost of addressing climate change amounts to about one tenth of a penny for each dollar.